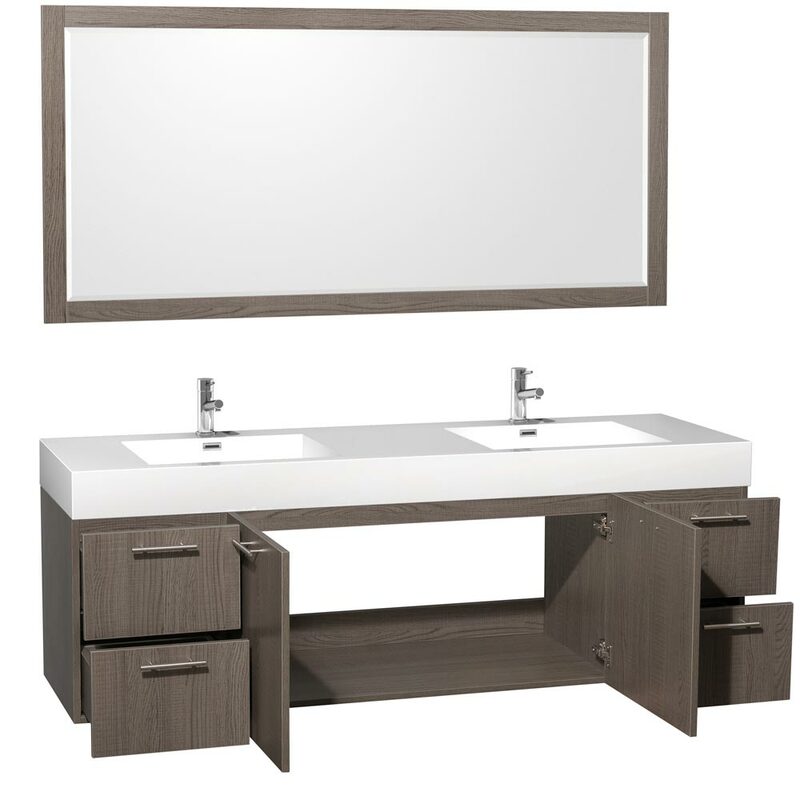 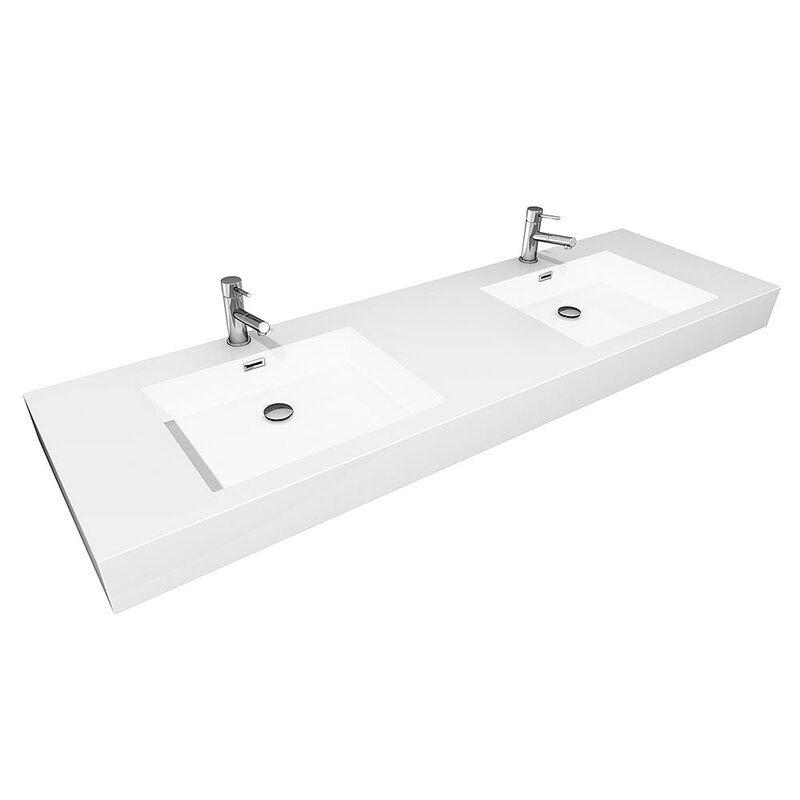 Make way for the 72" Amare Double Sink Vanity! 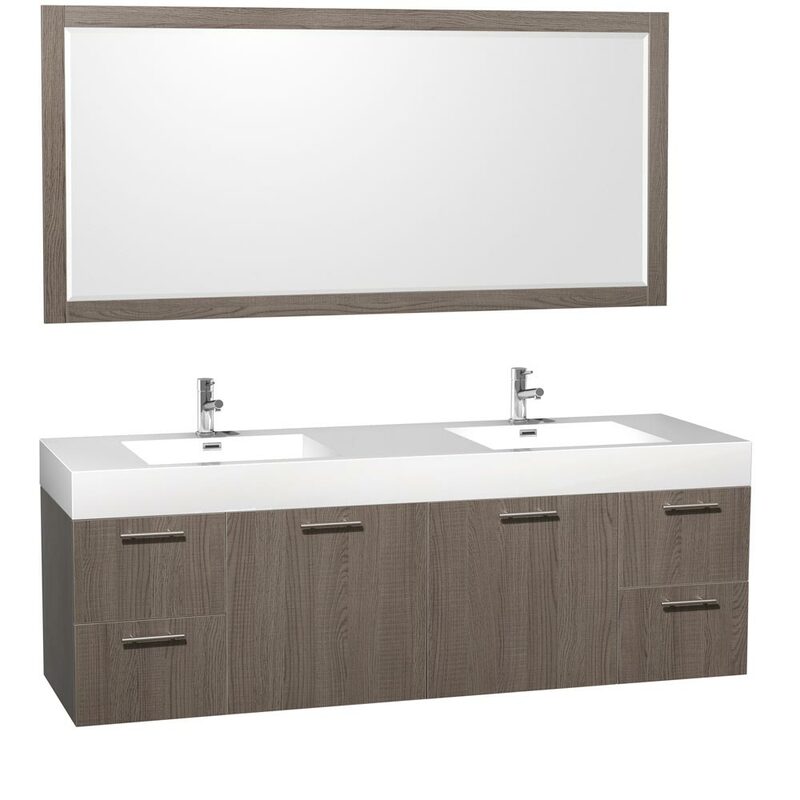 With its beautiful Grey Oak grain finish and acrylic resin integrated sink top, you get style and beauty in one great package! 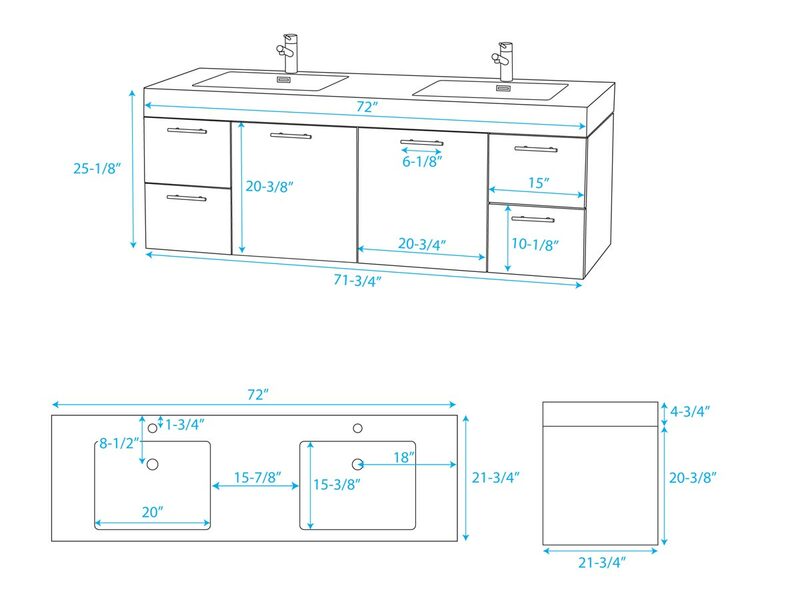 Storage space is divided into a large double-door cabinet and four fully-functional drawers. 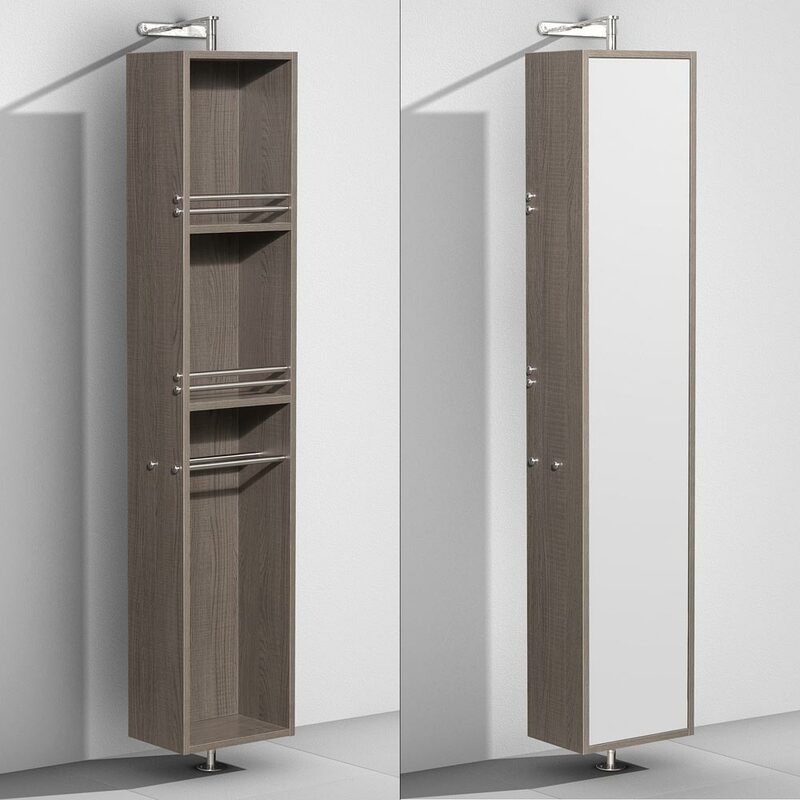 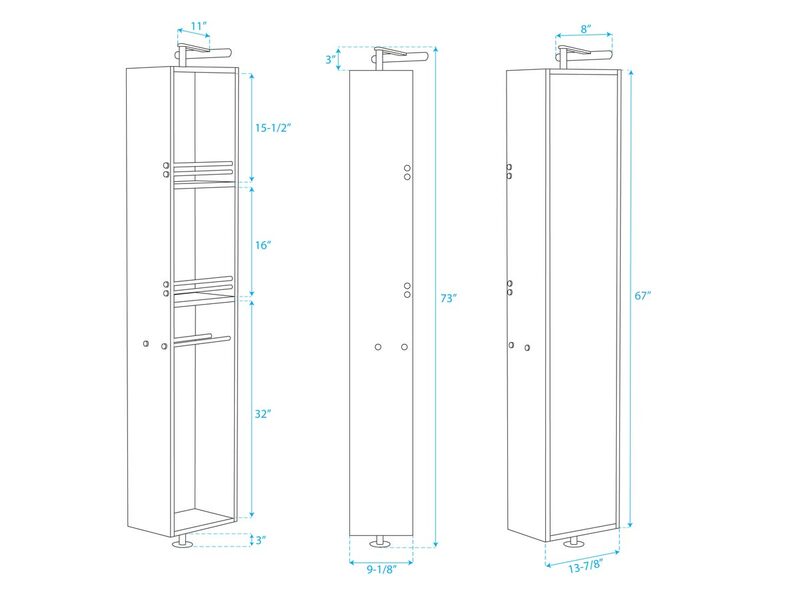 Each drawer front and cabinet door is adorned with a Brushed Chrome handle and equipped with soft-closing slides and hinges, respectively. 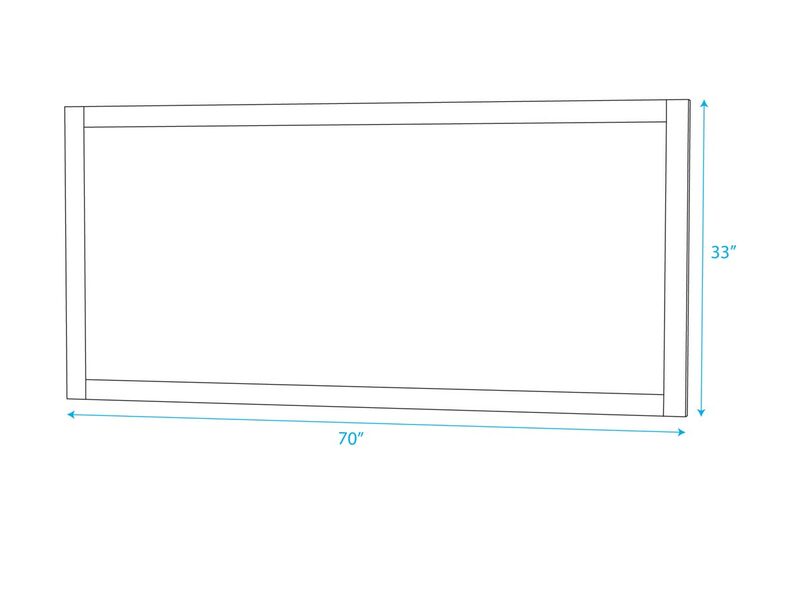 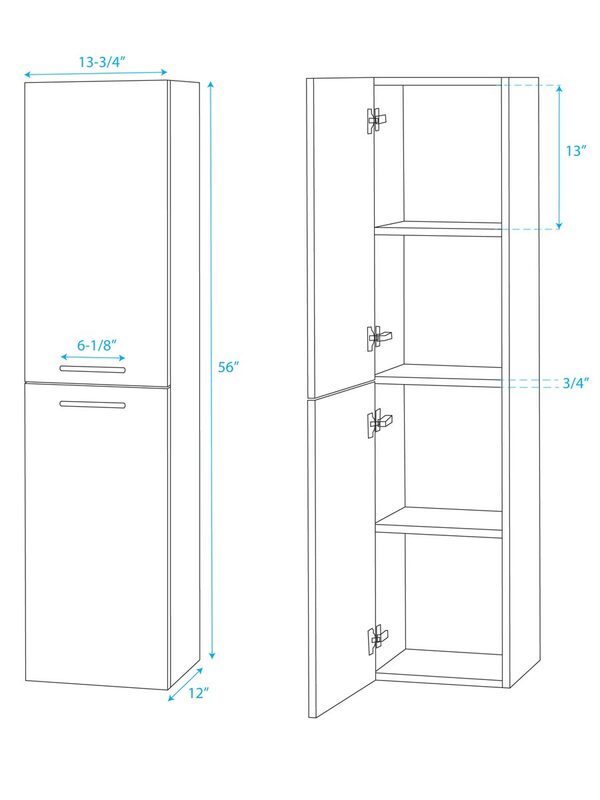 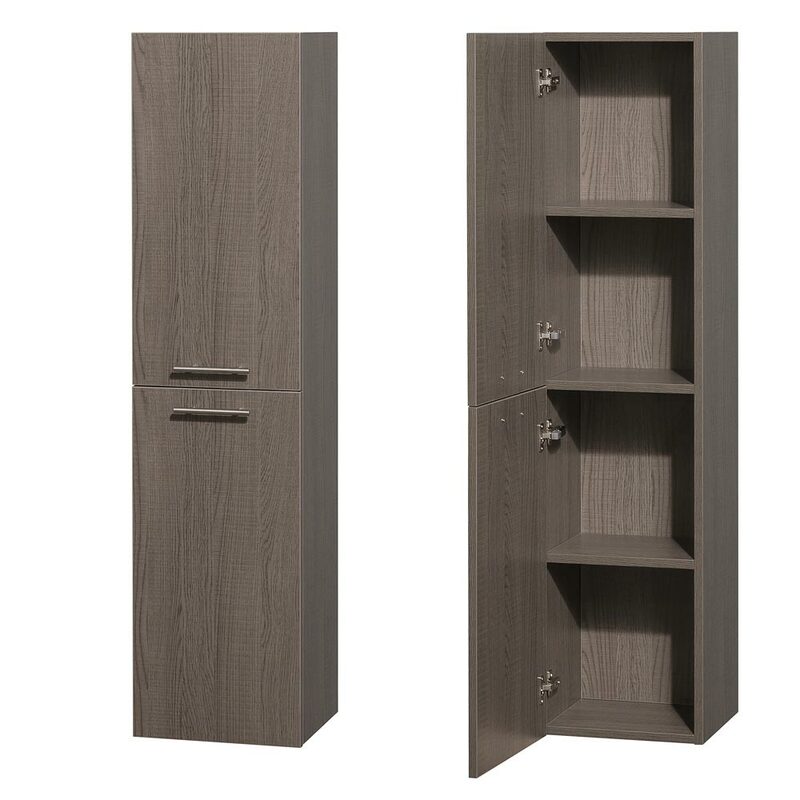 Add the optional wall cabinet or rotating floor cabinet for additional storage room!